Are you a people person? Can you chat to anyone? Could you give a great welcome to everyone visiting our wonderful forest and visitor centre, helping us to provide an unforgettable visitor experience? 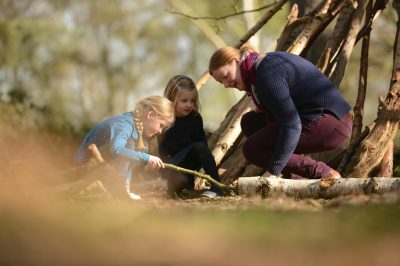 We are looking for people that will help us to share all the exciting stories about Sherwood Forest and inspire our visitors to support our work and safeguard the reserve for years to come. Our Welcome Crew are the front line of our team and are a key part of our visitor offer, greeting visitors warmly and ensuring they are armed with all the tools to allow them to have a great day out. You will share our stories enthusing people to support us by becoming members of the RSPB. You will give every visitor a great welcome and ensure they have everything they need to enjoy their day out. This will include handing maps out, informing them of any events/activities, helping with directions and supplying them with any other information they need. During busy periods you may be asked to help with events, directions, talks or walks where possible (dress up optional!). You will be the first port of call providing information including who else to talk to where appropriate. You will speak with visitors about the plans for the site and any ongoing work. You will be asked to commit to one full day per week. We are in particular need of volunteers to cover weekends. 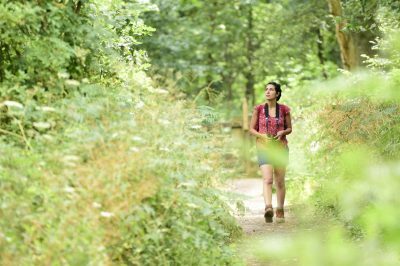 You will be volunteering for one of the UK’s largest conservation charities by joining the Sherwood Forest team. You will be a key part of ensuring the past and future of Sherwood is safeguarded by sharing our stories and making members. 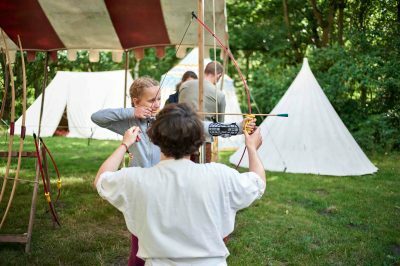 You will have opportunities to attend training that will help you to develop your role and enable you to help us keep the legend of Robin Hood alive. As part of our team you will receive travel expenses, and invites to special events and learning opportunities. Above all you will help visitors from all over the world make memories in Sherwood, taking home an irreplaceable experience.